Teen Pays For Struggling Mom’s Starbucks Order, Then Gets Emotional Surprise. Never underestimate the power of a random act of kindness. Mackenzie Mauller of Union Town, Ohio is an aspiring pilot studying flight technology at Kent State University. 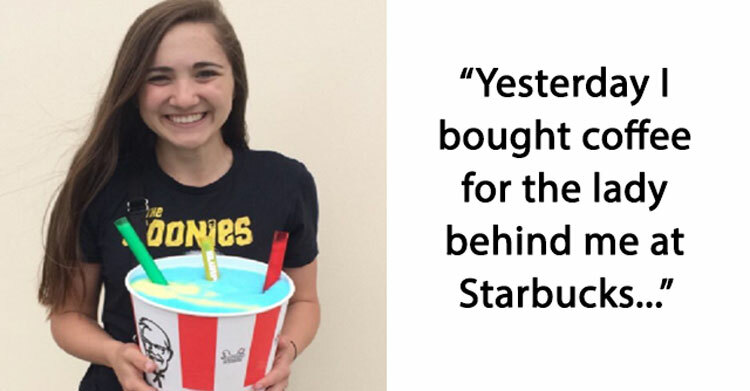 The 19 year-old young lady was in line at the drive-thru at her local Starbucks when she decided to perform a random act of kindness. When it was her turn to pay at the window, she asked the cashier if she could pay for the car behind her, too. 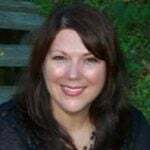 In the car behind her was Nicole Clawson, a wife and mother who was blown away when she got to the window and found that her tab had been paid. As she drove down the street, she realized she was still behind Mackenzie’s car, so she decided to watch where she parked so that she and her kids could practice that time-honored tradition of writing a thank you note for the kind deed. 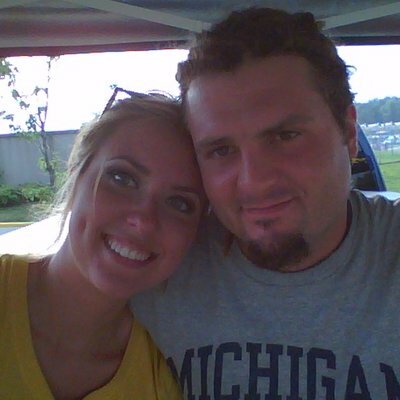 As it turns out, Mackenzie and Nicole lived in the same neighborhood! 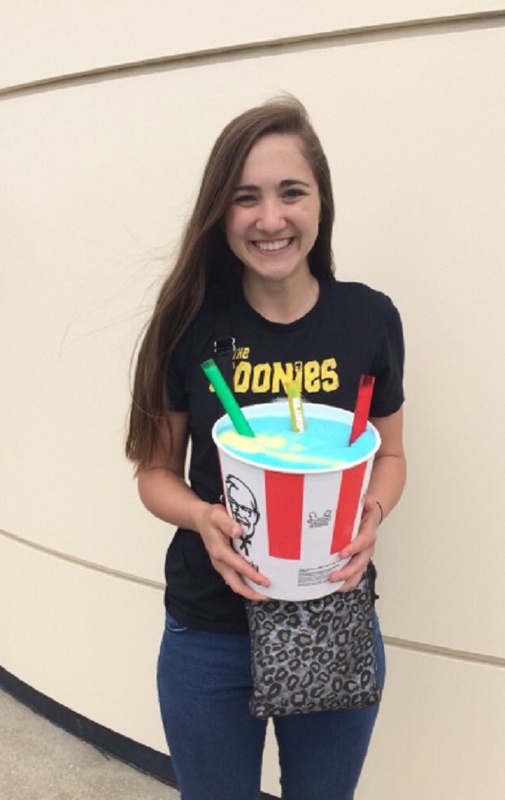 Nicole and her kids carefully wrote out a letter, describing what Mackenzie’s simple act of goodness had done to lift their spirits. “Thank you for the coffee. 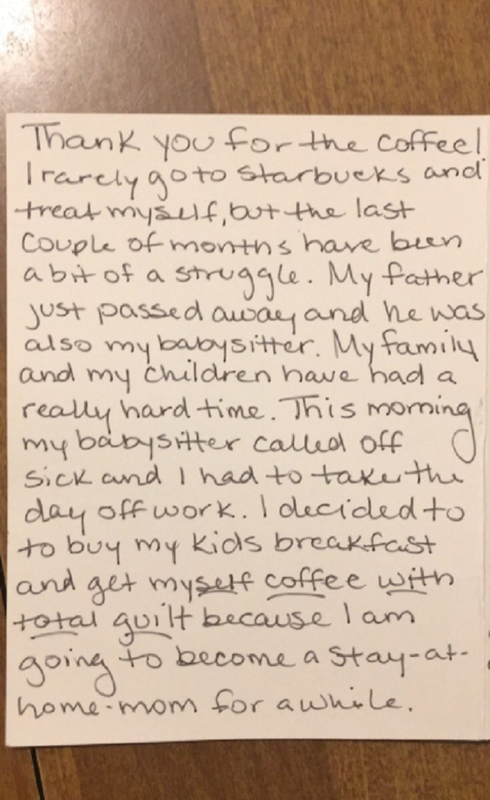 I rarely go to Starbucks and treat myself but the last couple of months have been a bit of a struggle,” Nicole’s note began. She then explained that she has been going through a tough time lately. Her father recently passed away, leaving her struggling to find child care for her kids. Her babysitter had called in sick that day, so she had to take the day off from work. 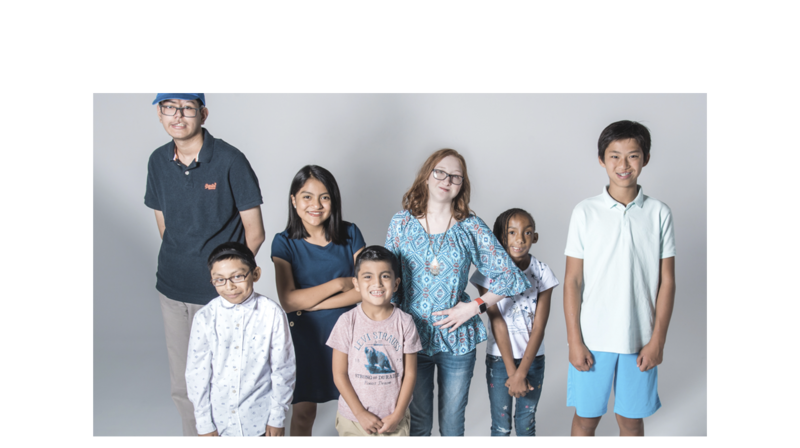 Although money is tight, she had decided to treat herself and the kids to Starbucks — and that’s when Mackenzie’s good deed happened. When Mackenzie found the note in her mailbox, she too was moved to tears. 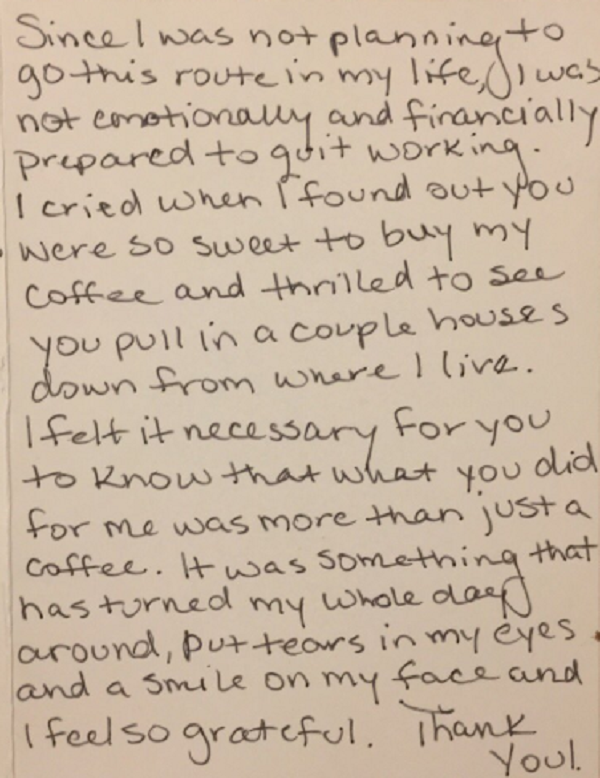 “Strangers have bought me coffee in the past, and I always wished I could have thanked them,” she explained. Bolstered by Nicole’s gratitude, Mackenzie shared the note and her experience on Twitter, where the post soon went viral. Even Starbucks themselves retweeted the post, reiterating that sometimes all it takes is a little bit of love, kindness, and understanding to brighten someone’s day. Mackenzie later went door-to-door to track down Nicole, and as soon as the right door opened, the two women embraced in a big, tight hug. 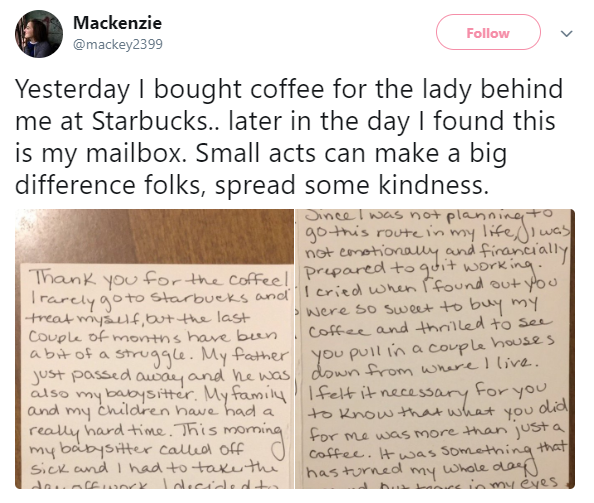 Strangers from the internet have sent her about $150, which she spent on a Starbucks gift card for Nicole so that she can go get coffee without feeling a bit of guilt from now on. The college student also offered to babysit for Nicole. Please share this story to inspire others to pay it forward today too.